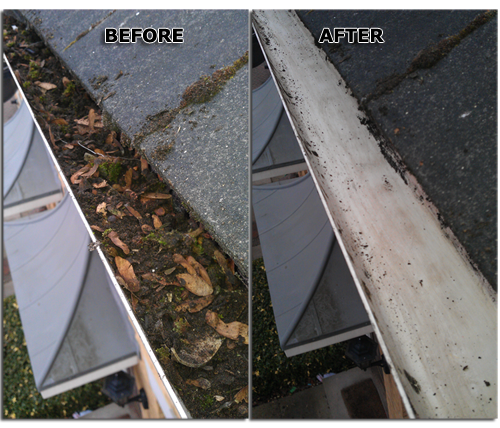 London Gutter Cleaning is dedicated on guaranteeing client satisfaction and that’s why we are London’s most recommended Gutter and Roof Cleaning Service. 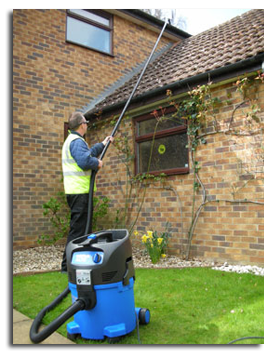 As one of our customers you can be assured that no matter what the problem is London Gutter Cleaning has the answer to make certain that your gutters and down pipes are clean and clear. Minor repairs are fixed at no extra charge, and should there be any major damage we can offer you an “on the spot quote” with the gutter replacement work carried out in a swift manner. Feel assured you’re in safe hands.